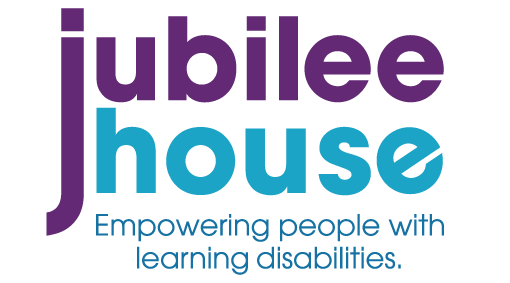 James became a Trustee of Jubilee House in 2017. 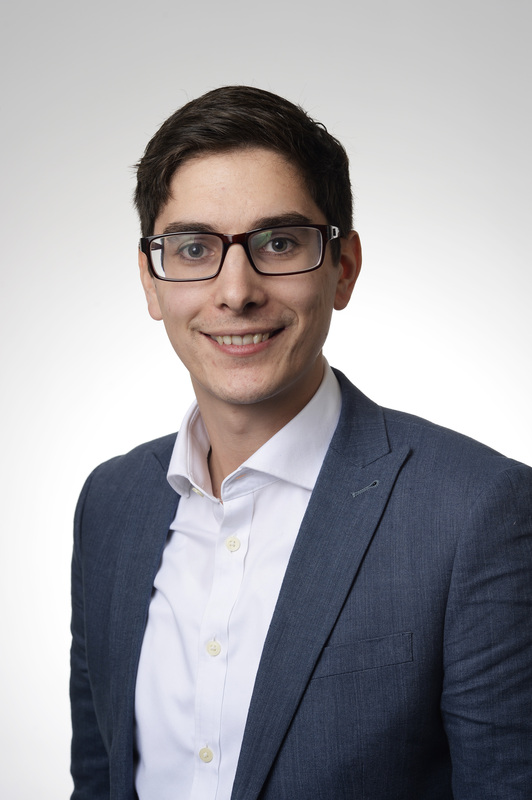 James is a chartered accountant living in Welwyn Garden City and works for the professional services company PWC. He specialises in provide assurance services to clients in the ‘Not for Profit’ sector, including both charities and health care providers.